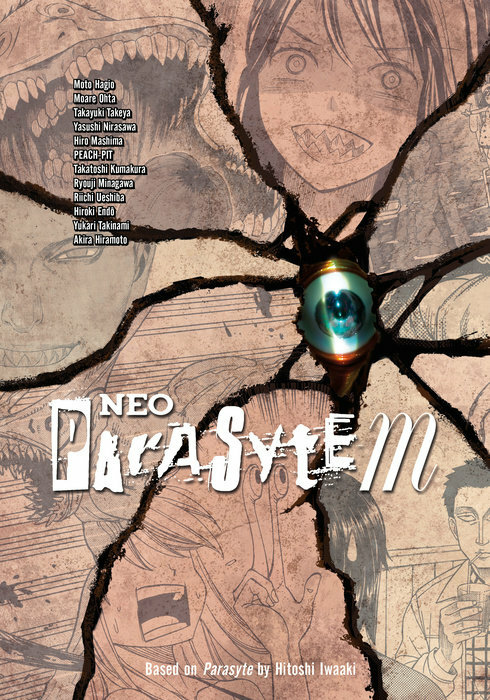 Following in the steps of Neo-Parasyte F, Neo-Parasyte M is an anthology of short works set within the world created by Hitoshi Iwaaki in his critically acclaimed sci-fi/horror series, Parasyte. 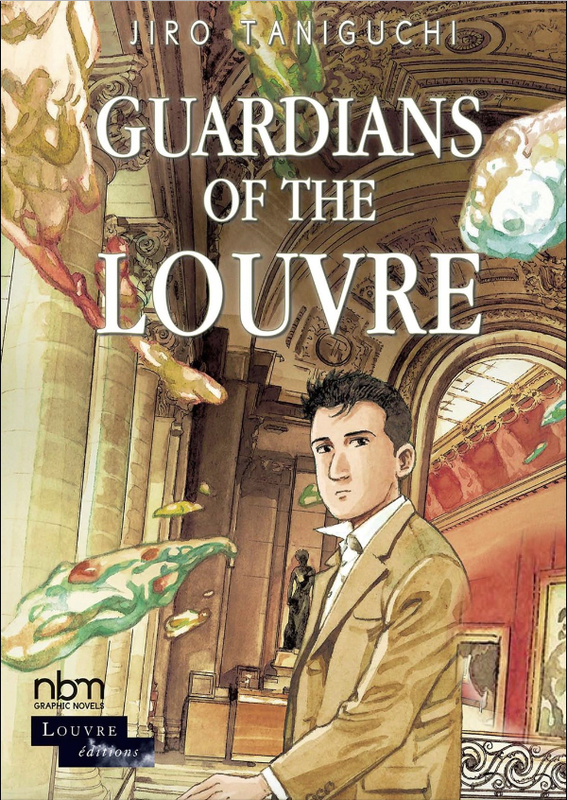 The original series, published in the late 80s/early 90s, told the story of a teenage boy, Shinichi, and the parasitic alien organism which took control of his right hand. 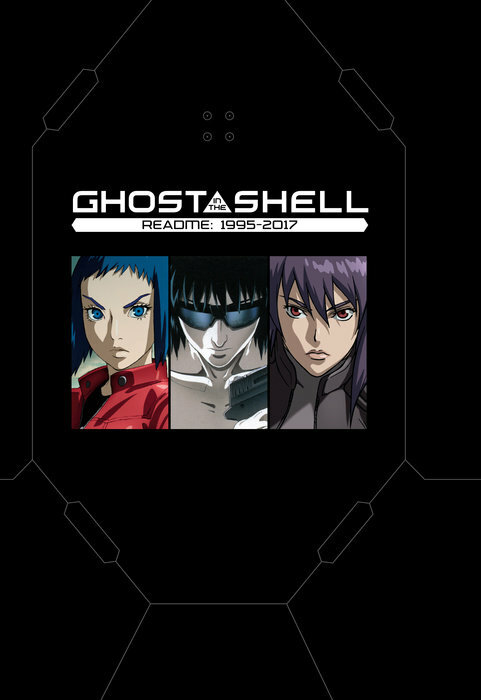 The series has had a surprisingly long and successful life, with no less than three different releases in the U.S. and a broadcast spot on Toonami for its anime adaptation back in 2015. Neo Parasyte M presents a smorgasbord of short stories from various creators, all paying homage in their own unique way to Hitoshi Iwaaki’s original series. 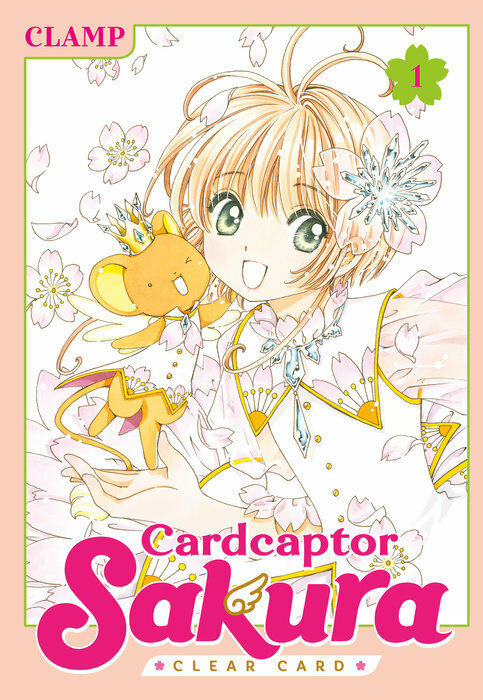 Among the contributors are several names which should be recognizable to U.S. manga fans, such as Moto Hagio, Hiroki Endo, and Hiro Mashima. The tales range from speculative tales about what could happen next in the world of Parasyte, to sophomoric comedy tales, and beyond! An immortal being wanders through the ages, taking on new shapes and forms, learning and growing, slowly becoming something resembling a human being, but what exactly does that mean? 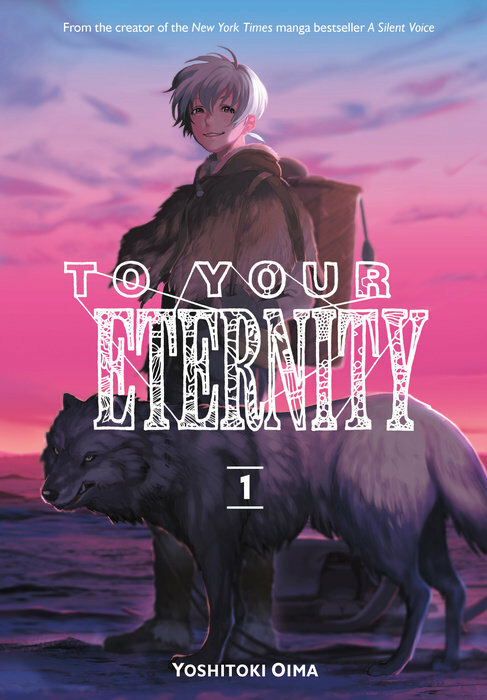 From Yoshitoki Oima, the creator of the critically acclaimed A Slient Voice, comes To Your Eternity, Vols. 1+2. by Yukito Kishiro, translated by Stephen Paul. The dystopian future presented by Yukito Kishiro is both horrific and strangely beautiful. The wealthy and powerful live in a floating city, tethered to the ground, while the rest of humanity literally live off the scraps and refuse they dump onto the land below. The sprawling city of Scrapyard is a cyberpunk favela, where life is rough, violent, and full of bizarre outcasts. Yet it’s also a place of dreams, success stories, and families who will kill to defend their loved ones. In this industrial nightmare landscape ugly desperation and moments of deep kindness intermingle. Into this world comes Alita, who starts off as nothing but a torso, but through the kindness and fatherly affection of Dr. Ido, is given a refurbished cybernetic body. Unfortunately, nothing can be done for her apparent lack of memories, or explain her innate knowledge of a lost martial arts form. With little left to do, she follows in Dr. Ido’s footsteps and becomes a bounty hunter. 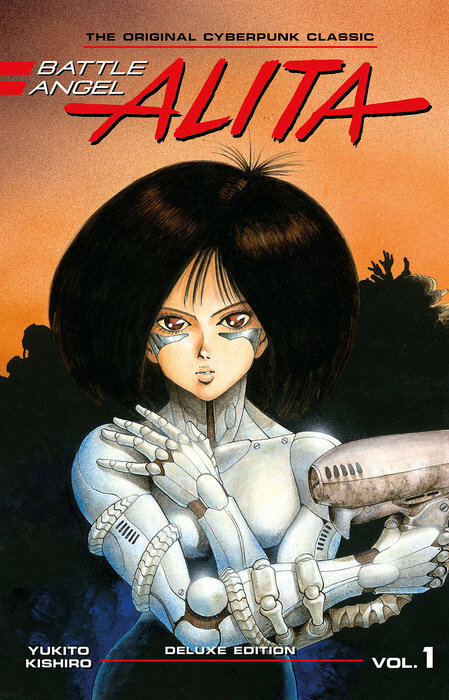 Originally published in 1990, and long out of print in the United States, Battle Angel Alita: Deluxe Edition, Vol. 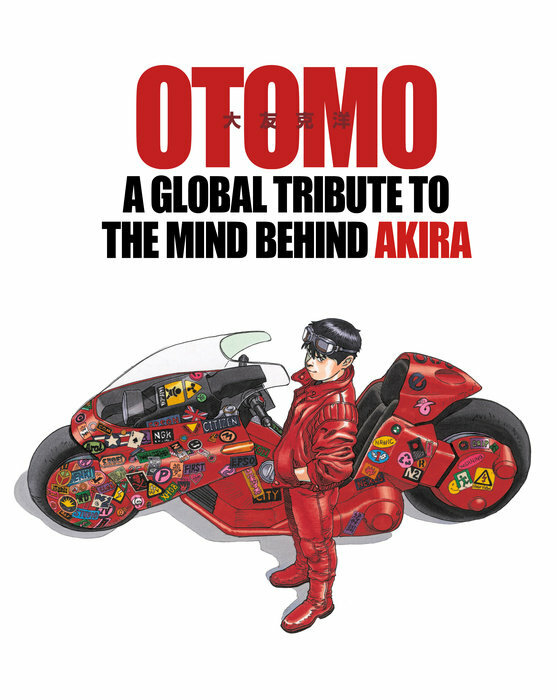 1 presents Yukito Kishiro’s classic cyberpunk story in a beautiful, oversized, hardcover edition, with a new translation! Satoru Mikami’s your typical Japanese office worker whose life is stuck in something of a rut until he becomes the victim of a random stabbing! Instead of the cold embrace of death, however, he awakens to find that he’s been reincarnated in a fantasy world as a ball of slime! With only his own wits and a mysteriously computerized voice to help guide him through his new existence, Mikami must find his way out of the cave he’s trapped in, figure out a way to deal with the dragon who’s living in the cave, and more! 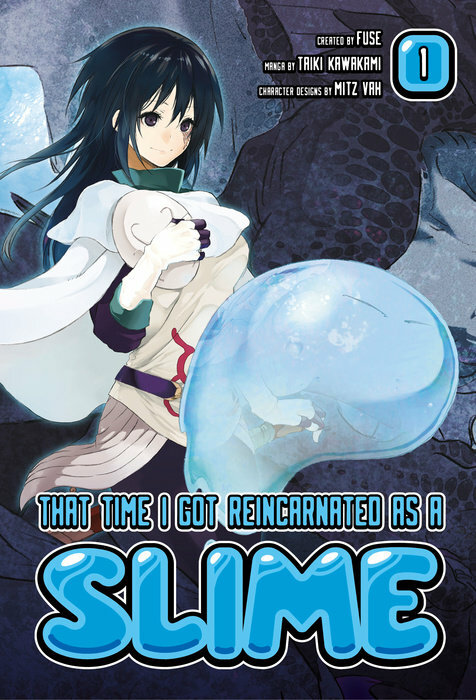 Based on the light novel series of the same name comes the manga adaption of That Time I Got Reincarnated as a Slime, Vol. 1!